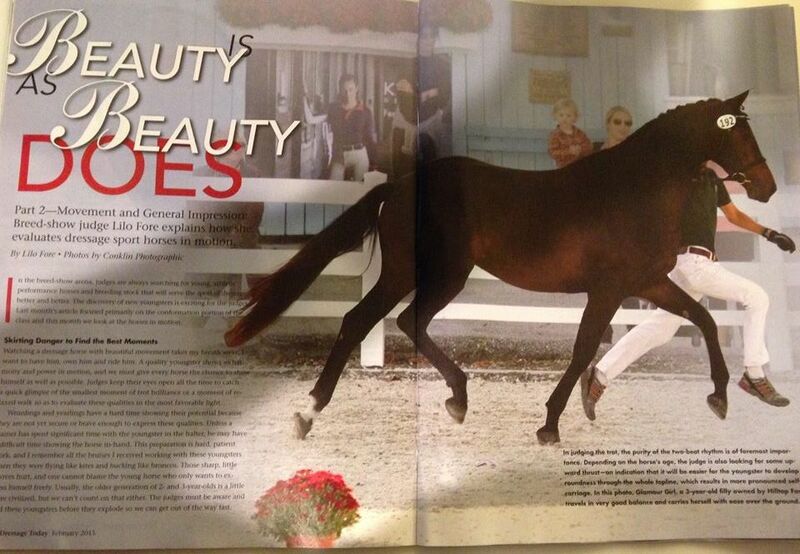 You can imagine my delight when a friend called to tell me that a photo of Glamour Girl- East Coast Grand Champion Filly at this year's Dressage at Devon (GAIG)- was chosen to be featured in December's issue of Dressage Today. 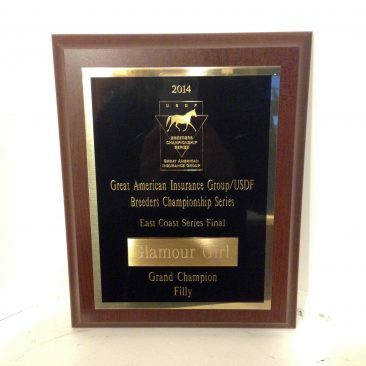 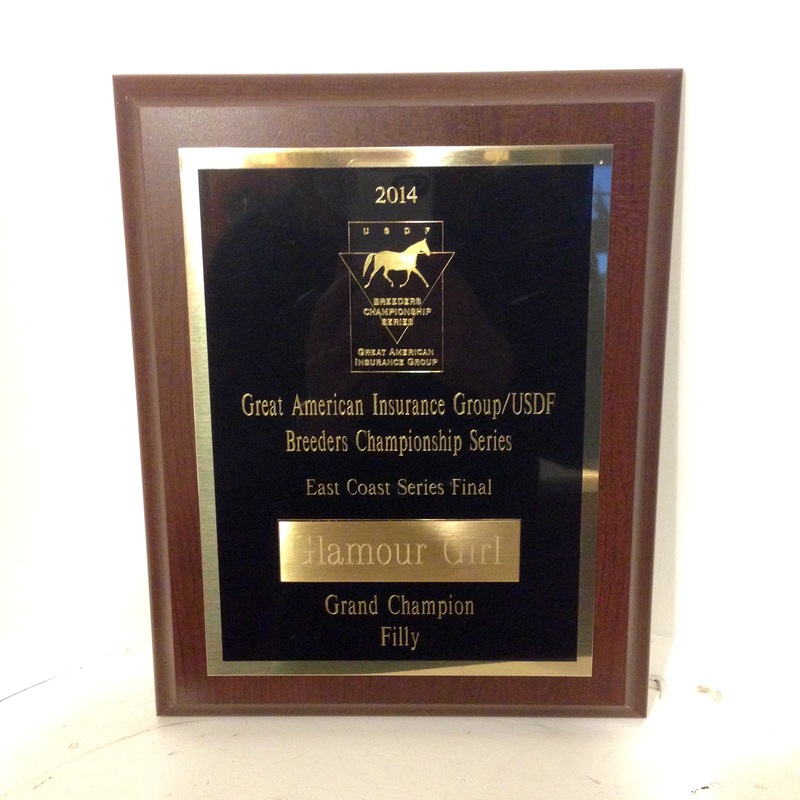 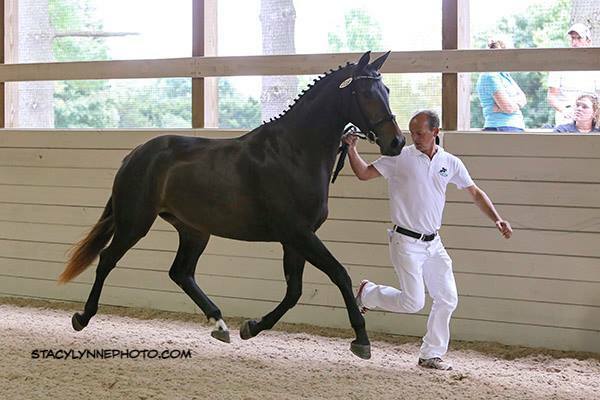 This is every breeders dream! 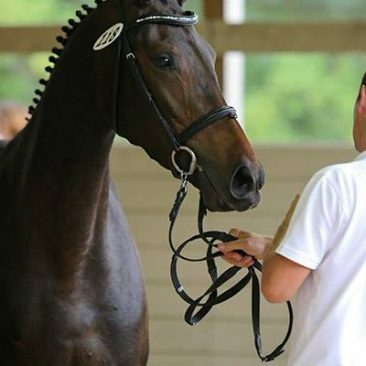 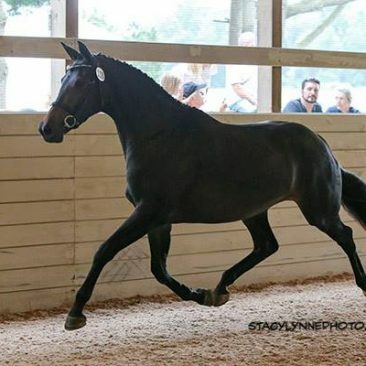 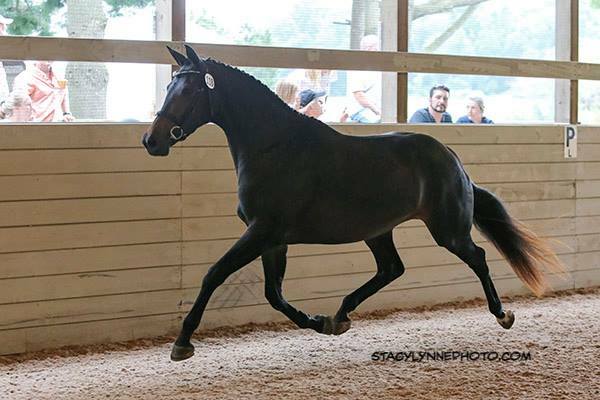 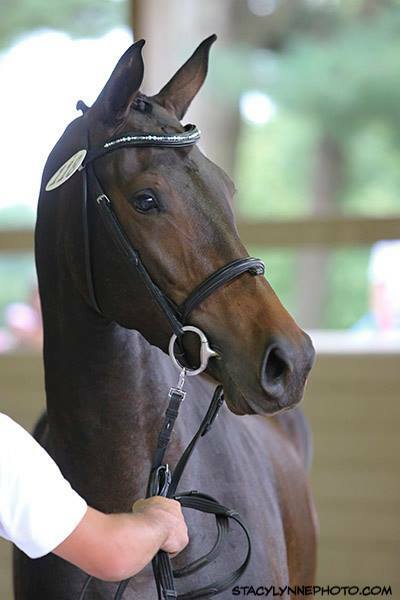 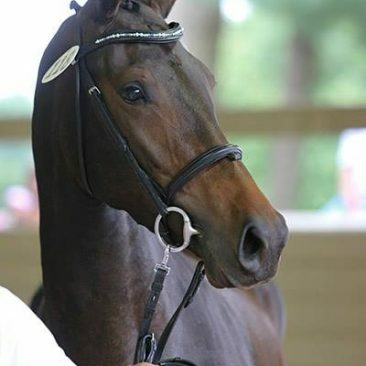 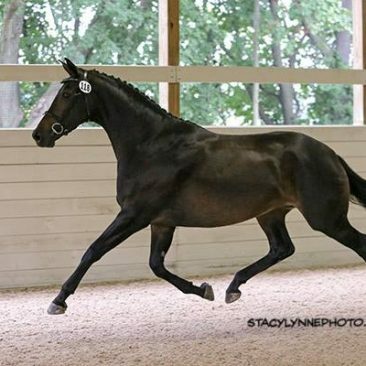 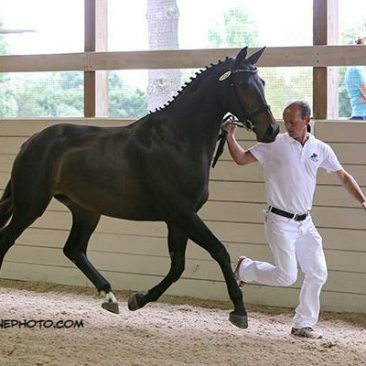 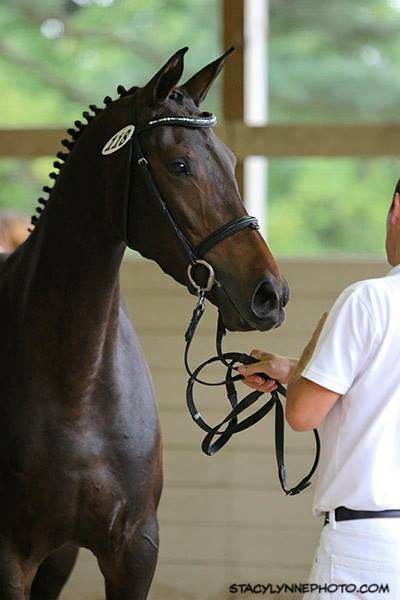 Her image accompanied an Informative article written by Lilo Fore about evaluating young dressage sport horses. 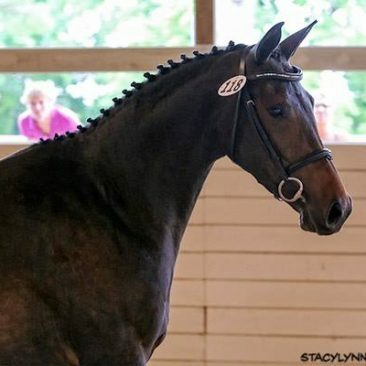 Unfortunately, there was a small misprint naming Hilltop Farm as the owners/breeders, but the writer was kind enough to print a retraction in an upcoming issue. 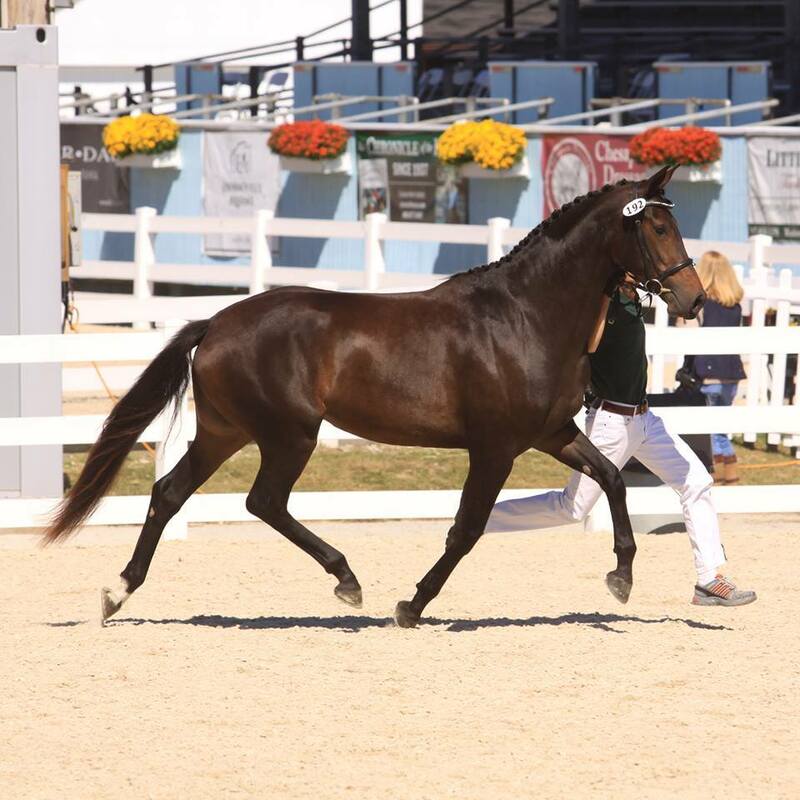 Glamour Girl is very proudly, bred, raised and owned by Trevelyan Farm and now is probably a good time to announce that this very special mare is currently in foal to Iron Spring Farm's stallion, Floriannus! 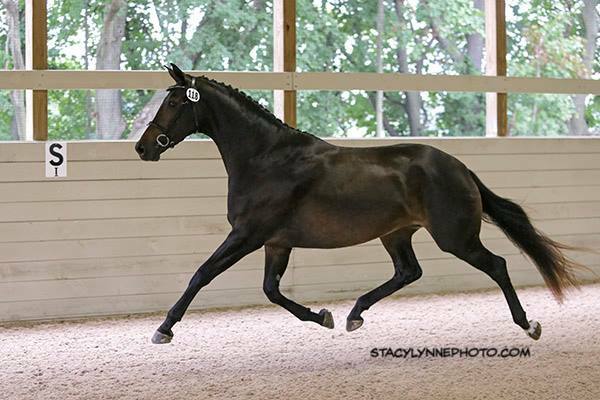 Check out the gallery below of our beautiful mare. 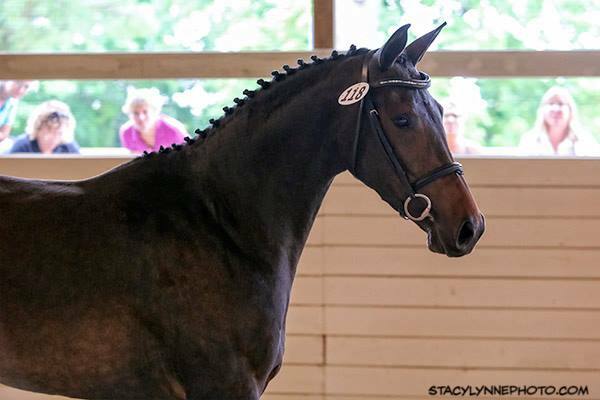 She's been a pleasure to work with, and we're beyond exited to see what she produces next spring.